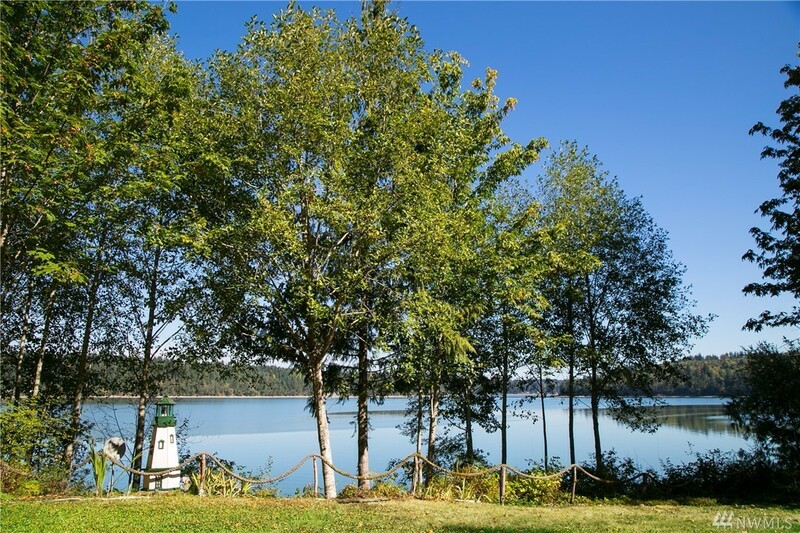 Private & expansive waterfront ready for recreation and build when you are ready. Listing includes 3 tax parcels(320155000004,320155000005,320155000006) for a total of 108,823 sq. ft. of land & 299' waterfront. Property is fenced & gated with septic system, electricity & well. Existing park model, 2 guest trailers & workshop stay on property. Cleared area perfect for your dream home. Easy access to waterfront & tidelands(clams & oysters). Close to town of Shelton. Approx 1.5 hours from Seattle.